The story of Krishna and Radha has always been a very mysterious one for me. I have wondered about it since my childhood and the tales about Radha has always fascinated me more than those of Krishna for the simple reason that stories about Krishna has been always told in various ways and is known to one and all- be it a follower or a non-follower of Krishna. Radha’s perspectives and viewpoints have never been mentioned in any of the texts so deeply. Although while addressing the lord, we always call him Radhe Krishna and never Krishna alone, their idols show them as always together, yet they have always been portrayed and implied as One- one soul, one world, one life, one meaning and one union entity. Here I present to you a lesser told story of the lord, but how far it stands true is quite difficult to vouch for. Scholars have had different perceptions about Radha over the ages. Sometimes they have presented her as adulterous and an amorous lover of Krishna while at times as his divine consort. Hence, Radha’s character has always been very confusing for the readers and even the disciples of Krishna in Indian mythology. According to eastern religious traditions, Radha has always been represented as Krishna’s lover but someone else’s wife. Even then, Krishna without Radha is unimaginable in any form. One day, Krishna went up to his mother and requested her to send a marriage proposal for him to Radha’s house. 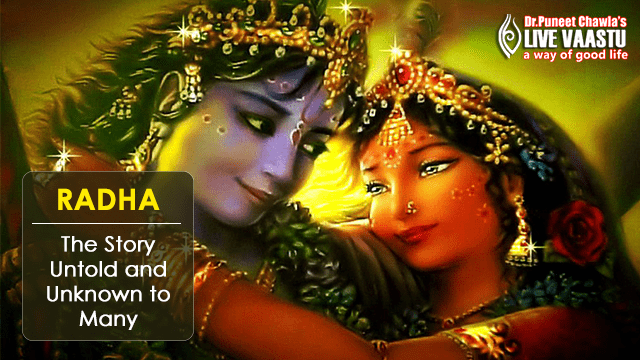 At first Yashoda thought to be one of Krishna’s pranks but when he insisted, she told him that he could not marry her for more reasons than one. Firstly, she was already engaged to Aiyyan, secondly she was older than him and lower in status and lastly she was a brazen girl totally unsuitable to be his wife. When Yashoda did not seem to agree, Krishna threatened her that she would lose her son if she did not agree to it. Yashoda referred the matter to Krishna’s father, Nand who said Krishna could have one of the chieftain’s daughters as his wife but not Radha. However, Krishna was adamant on marrying Radha alone. The next day sage Garg was supposed to arrive and hence Nand postponed the argument saying that the matter would be referred to him for approval. 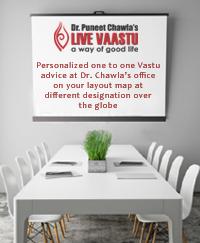 As for sage Garg, he replied that there are various factors which need to be considered while selecting a life partner like family backgrounds, temperaments and future plans. To this Krishna replied that Radha proved apt under all these parameters for him.